jawa von cherié: Forgot to tell you about my weekend! I forgot to update about my weekend. My big brother was here, he came from Karlskoga and as usual we have a movie weekend when he is here! The first movie we saw was actually "The women in black", it is really scary. 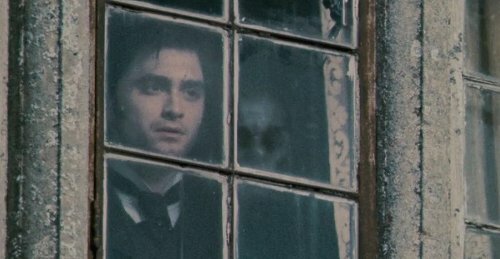 The main character is with Daniel Radcliffe, the guy who played Harry Potter. He is a really good actor actually, you didn't even think about that it was him! Later, the same night, me, my sister, brother and their friend went to see Underworld Awakening, the lastest one from the Underworld movies. I watched it in 3D, omg, it was so AWESOME!! Looking forward for the next movie. 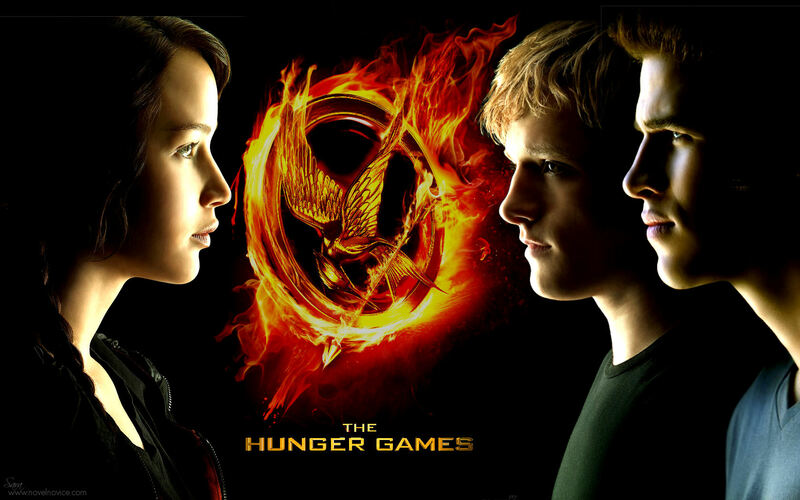 The day after, it was on Sunday, I went to the movies with my friends and we watched Hunger games. I liked that movie, it was a bit to long for me to be honest but I really liked it though. Later, when the movie was finished, we all went back home, we were to tired to do anything and besides, we had school the day after so we couldn't really be up that late. The women in black, really scary movie..